Manchester United have been charged with breaching UEFA’s anti-doping regulations following their victory over Dutch side Ajax in the Europa League final. What makes this news so dramatic for the Red Devils is the fact that their defender Phil Jones has received a ban, and Daley Blind has been punished with a fine. The Mancunian club will have to pay £8,950 for the breach, with Blind having to pay an additional £4,475 on top of that. Jones has come under scrutiny because he is understood to have been verbally abusive towards a doping control officer, after he was required to attend a drug test after the final. Blind, on the other hand, was reportedly reluctant to participate in the same, as he wanted to celebrate the victory with his teammates. 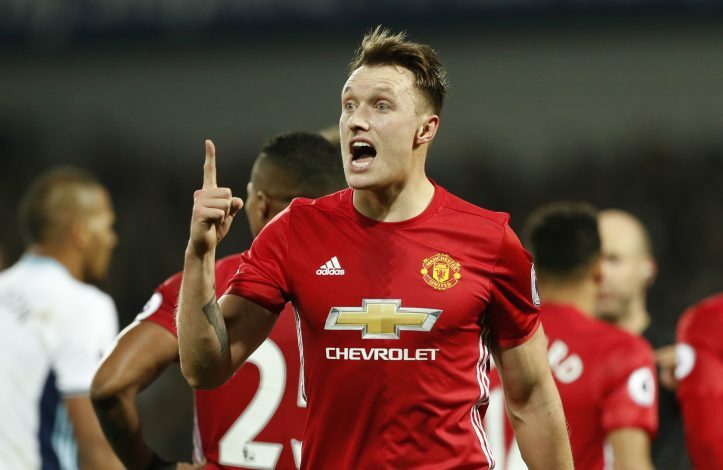 Jones’ ban comes at a very wrong time for the Premier League giants, as the 25-year-old will miss United’s UEFA Super Cup clash against Real Madrid, along with their first group stage game in the Champions League. Defender Eric Bailly will also miss the two aforementioned games due to a red card ban, and the absence of Jones could hurt Jose Mourinho’s side in more ways than one, as this leaves them barren at the back, with Victor Lindelof and Chris Smalling being the only true center-backs available. Manchester United have not made any comments on the incident, and it is not clear if they will appeal against any of the decisions. 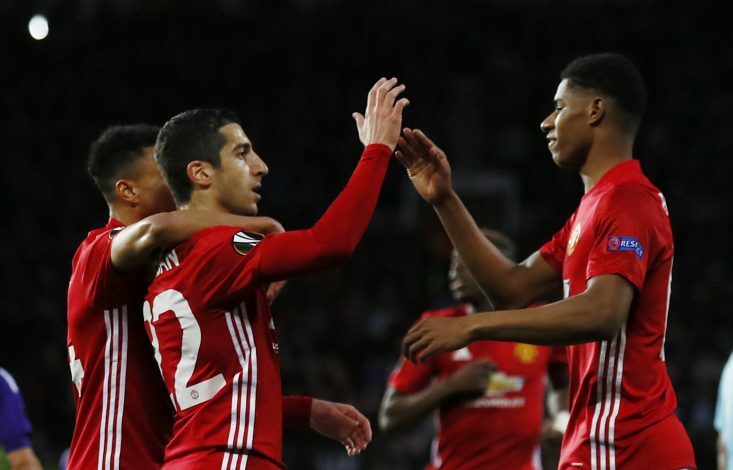 The Red Devils’ Champions league campaign could start on a sour note following the absence of their defenders, and tt is imperative that Mourinho devices a system that can rely on only two center-backs in the squad.